While Helsinki may be one of the coldest destinations in the world in winter, summertime with its long days of sunshine, brings out the crowds to this Finnish city located on the shores of the Baltic Sea. With 150 miles of coastline, more than 300 islands, trendy shops and restaurants, as well as loads of historical landmarks and museums, it’s no wonder that so many are discovering this Scandinavian playground. 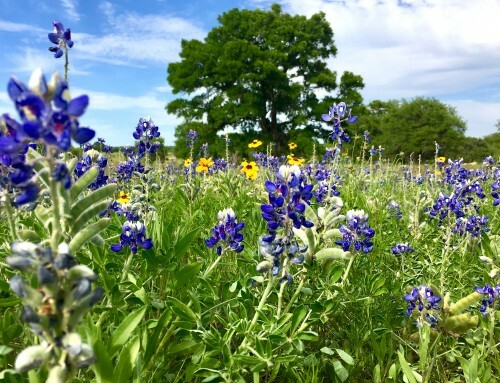 Starting in early May and into September, tourists and locals alike emerge to enjoy the warm weather splendors of this beautiful city. 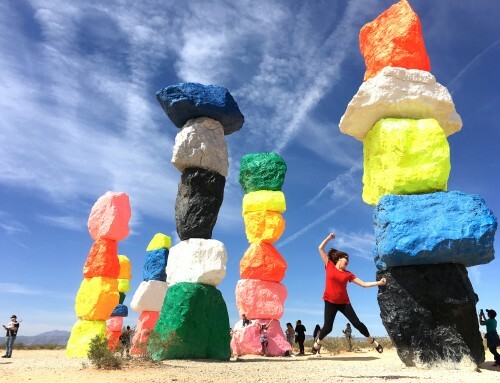 It may be hard for visitors on a schedule to decide where to start as there is such an abundance of things to see and do, so to make things simple, here is a short list of some of the best activities and attractions. 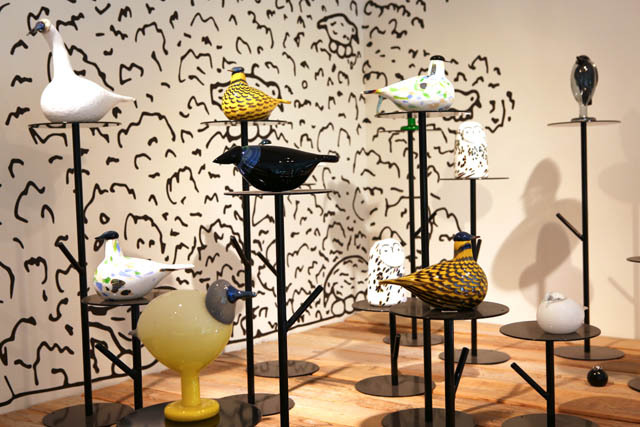 You may have to remind yourself that you’re in Finland and not France or Geneva as there is such an abundance of retail shops offering everything from housewares to jewelry to clothing. One of the most popular areas is along Esplanadi where you’ll find large department stores like Stockmann’s as well as scores of boutiques and local brand stores like Iittala and Artek. Sandwiched between Eteläesplanadi and Pohjoisesplanadi streets is a park and green space which, during summer, is loaded with people enjoying ice cream, sunbathing on the grass or enjoying a snack at one of the many kiosks. 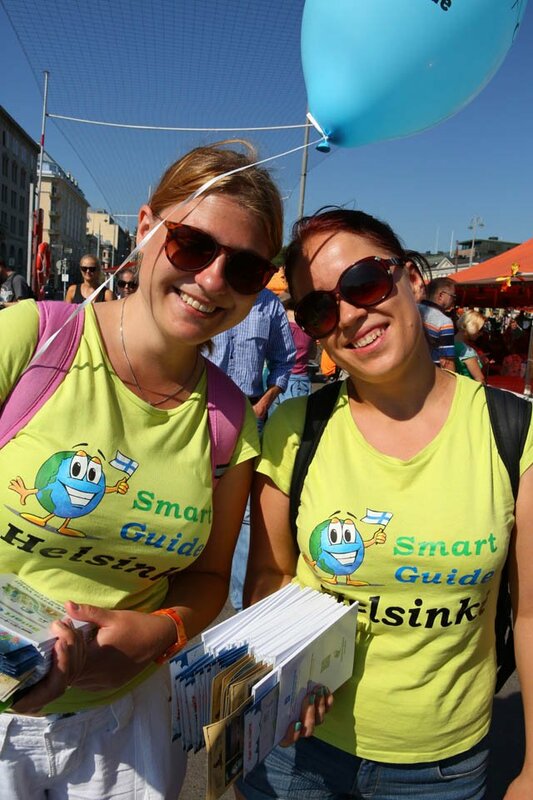 This is the perfect place to interact with locals and learn a bit about life in Helsinki. The people are warm and friendly and used to foreigners conversing or just asking for directions. Another area for shopping is the design district in the center of the city. Helsinki was named the World Design Capital in 2012 and for good reason. 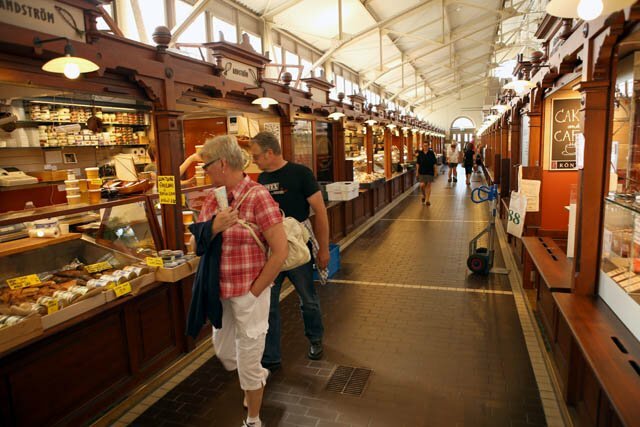 Here,you’ll find around 200 antique shops, museums, boutiques, art galleries, and top quality Finnish design. 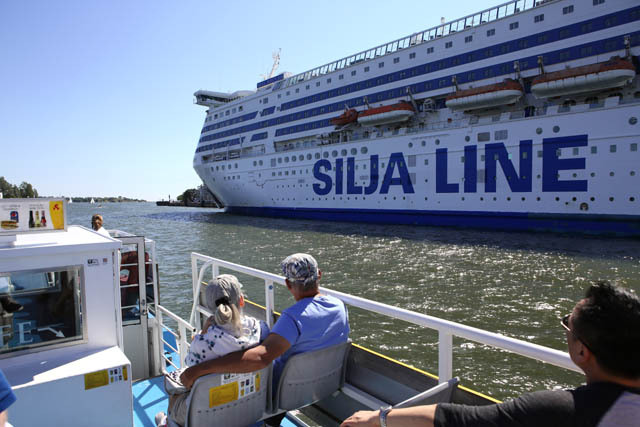 By far, the most popular excursion is the 15-minute ferry ride to the island fortress of Suomenlinna, a UNESCO World Heritage Site that brings in about 700,000 visitors each year. 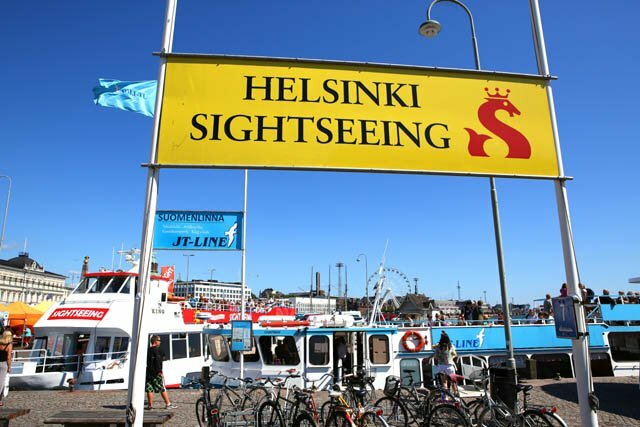 You can purchase tickets for about 5 euros round trip, or, if you buy a Helsinki Card at the tourist office, you can ride for free and also get one free sightseeing trip. Sometimes called the Gibraltar of the North, Suomenlinna was constructed in 1748, has 8 kilometers of walls and was used as a defensive base during Swedish rule. Today, 800 residents call this sea fortress home. Stroll around its grounds, visit its many museums, enjoy a meal at one of several cafés and restaurants, or take a guided walk around the island. 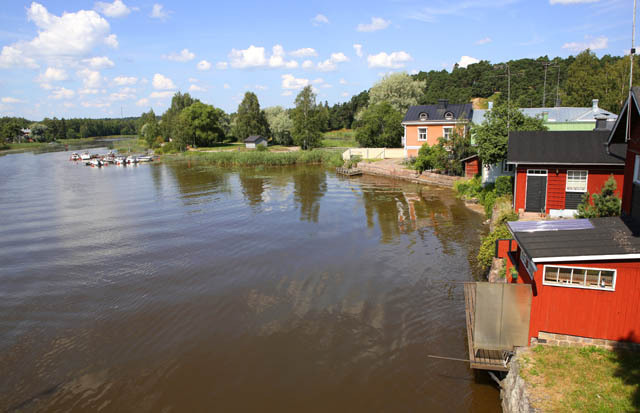 The town of Porvoo is an additional day trip that you should plan to take during your visit here. This medieval town (pop. 48,000) is about an hour by bus at a price of about 12 euros. There is a newer section inthe old city, which dates from 1760, with much to see. Start with the cathedral of Porvoo, built in the late 13th century, burned down several times and reconstructed faithfully to its original design. 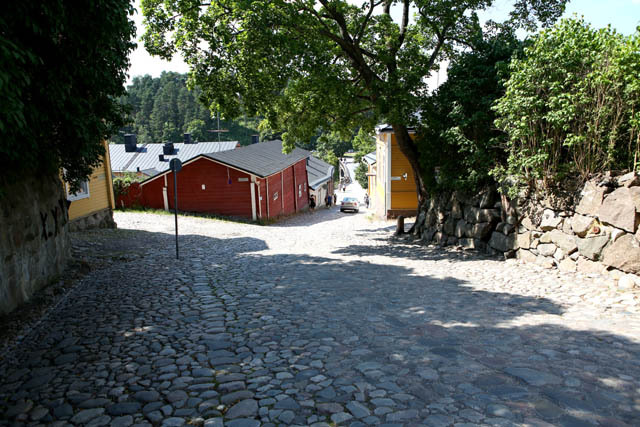 The streets are mostly cobblestone here so wear comfortable shoes as you meander through Finland’s second oldest town. One of the streets, the King’s Road, is the steepest in the country, and during the 1300s was one small part of a road that stretched from St. Petersburg, Russia all the way to Norway. Porvoo was home to one of Finland’s most notable poets, Johan Ludvig Runeberg. 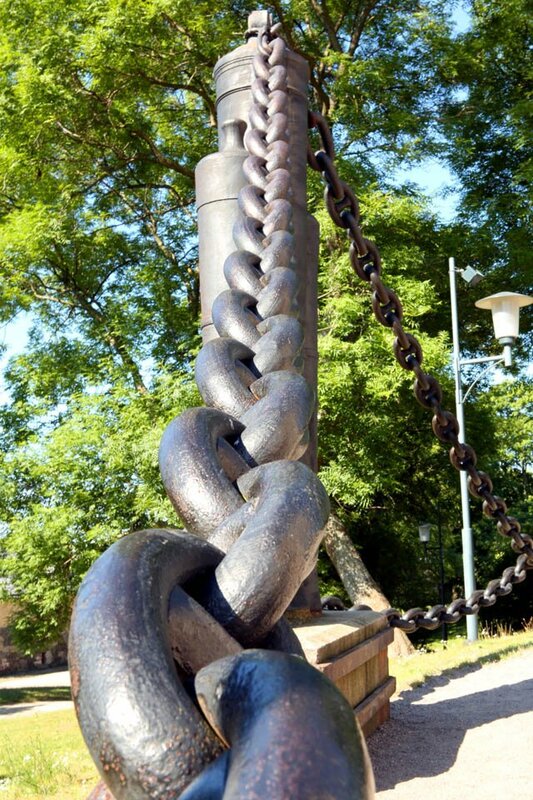 His most famous works deal with the life of a poor, struggling farmer and the Finnish war with Russia (1808-09). A statue commemorating Runeberg stands in a simple park near the center of town. Not to be outdone in terms of fame, Runeberg’s wife Frederika created what is known as the Runeberg torte, a confection made with almonds, rum and raspberries. 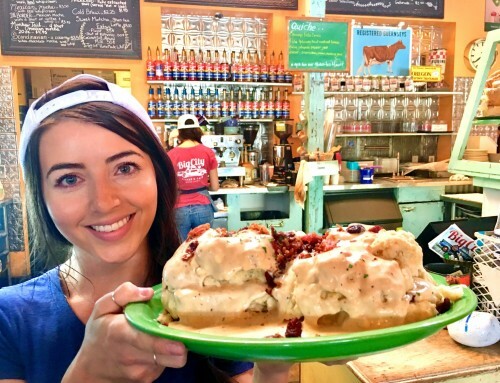 Supposedly, the family enjoyed this every morning with breakfast and today you can find it in many places, especially during the poet’s birthday celebration on February 5th. 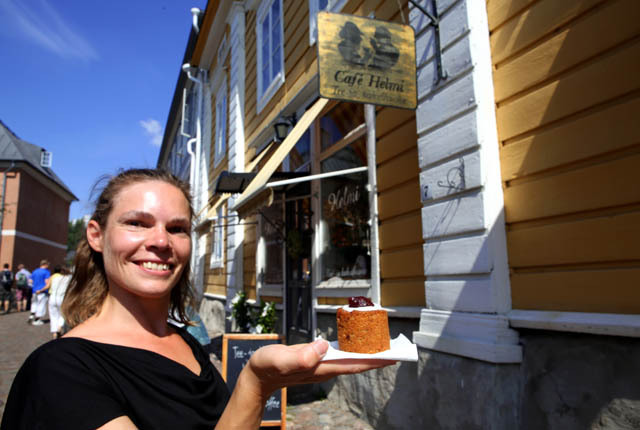 While visiting Porvoo, you should also make your way to Helmi, a small confectioner open year-round. 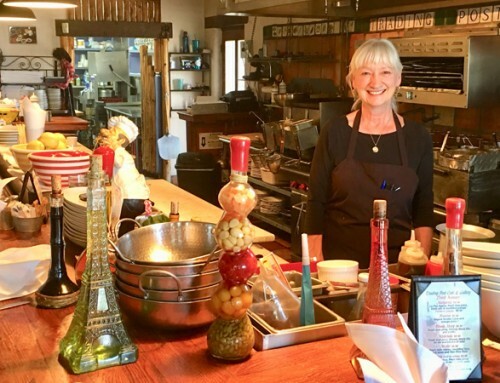 There are many other original shops, cafés and restaurants in town including Brunberg’s. Since 1871, this family has been making their version of chocolate kisses— dome-shaped chocolate coated marshmallow treats. Just be sure to eat them quickly before the heat of summer melts them in your hands. Another fun way to spend a pleasant sun soaked afternoon is to take a sightseeing boat around some of Helsinki’s 300 islands, shoreline and seaside communities. If you fancy a longer trip, there are boats that go overnight to Stockholm Sweden and Saint Petersburg, Russia. Tickets are available near the boat at Market Square. It might be difficult to decide where to eat given the plethora of restaurants. Probably the most prevalent food you will find here is fish. This isn’t surprising considering Helsinki’s proximity to the sea. 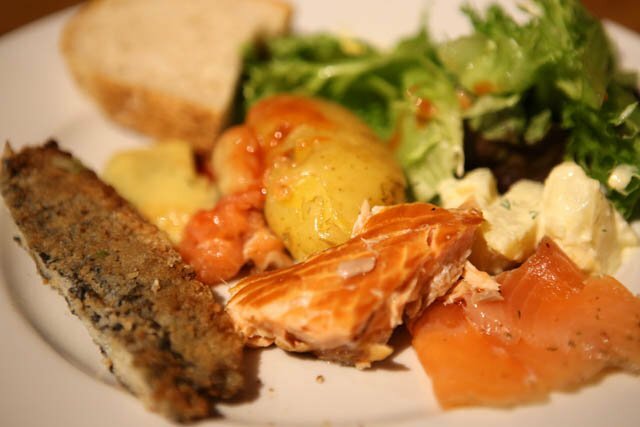 Salmon is a popular choice although much of it is imported from Norway. There is also locally caught fish, which is sold off the backs of boats at the South Harbor near Market Square as well as in many restaurants around town. With respect to meal preparation in and around Helsinki,the trend is back to basics with local ingredients. 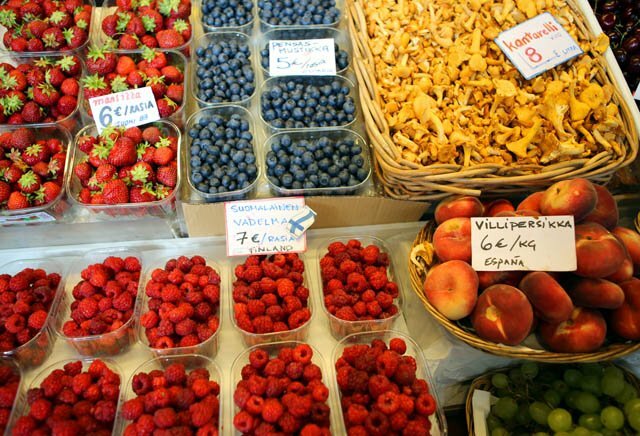 In summer, it’s berry time and local farmers’ markets offer a color tempting palette including raspberries, blueberries, strawberries, and cloudberries. Market Hall, near the southern waterfront, was originally constructed in 1888 but has recently been renovated to house all manner of specialty food items. After you taste your way through this foodie heaven, head out the other end to an open air market where vendors set up their booths under brightly colored orange canopies. Held every day of the year in summer, this is where you can find locally made Finnish handicrafts, hats, t-shirts, fresh fruits, and, of course, more food. One thing you will notice in Helsinki is the number of people sitting in cafés drinking coffee. Even in the middle of summer with temps in the 90s, the Finns still love this drink. 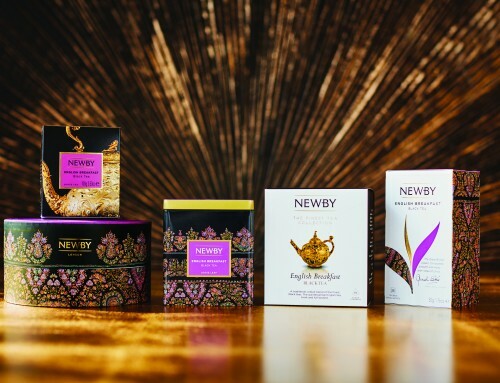 In fact, they are the largest consumers of coffee in the world, downing more than 10 kilos per person, per year. 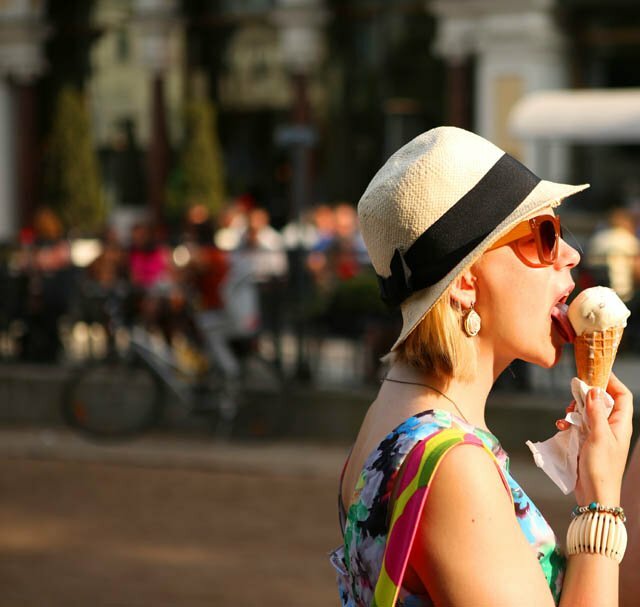 Ice cream is also quite popular here with small kiosks along the Esplanadi offering this creamy, rich and decadent confectionhand-scooped or as soft serve in cones. 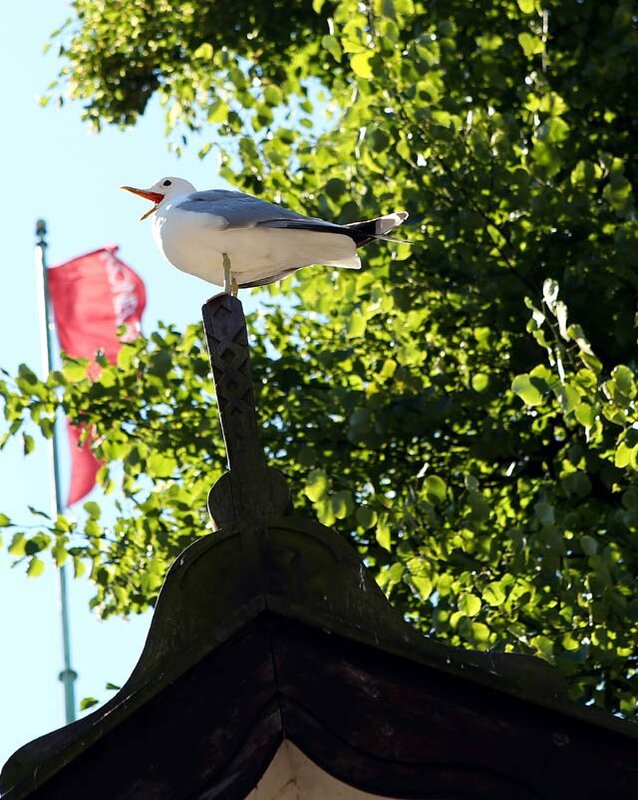 One word of caution, however, is that there are an abundance of seagulls that also love ice cream so be sure to keep an eye out for hungry, thieving birds. 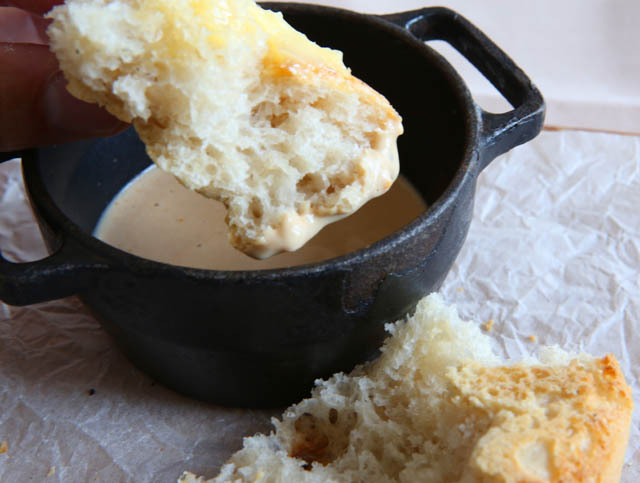 Offering a taste of Finland using what might commonly be known as farm to table ingredients, Juuri serves Finnish food with a modern twist with bite-sized portions based on local traditions. Spis is just one street north of Juuri. Here, they serve a progressive dinner in 4 or 6 courses, 57 and 77 euros, respectively. 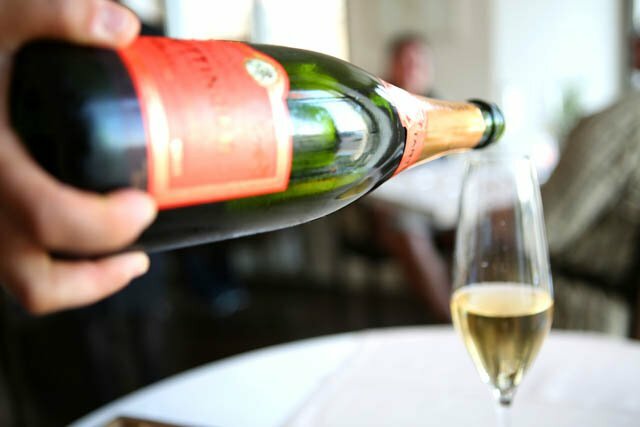 The 6 course dinner is definitely worth the extra expense and includes wine pairings and dessert. The presentation is beautiful and the emphasis is on locally grown vegetables with a meat or seafood accompaniment. Spis only has 18 seats so reservations are recommended. Overlooking South Harbor, Olo is a one-starred Michelin restaurant that provides an exquisite culinary experience. They have a short and long version of their tasting menu andthe longer (89 euros) is worth it. Chef Pekka Teräväis a pioneer in Nordic cuisine and designs his dishes for maximum taste using a combination of fresh local ingredients and precision in terms of cooking times and temperatures. The result, coupled with a beautiful presentation, wine pairing and a team approach to service, is an unforgettable Finnish experience with maritime views. Helsinki has a rich history that is visually represented in diverse ways. Statues commemorating various aspects of Finnish history and culture are visible throughout the city. One of these is the Sibelius Monument dedicated to the Finnish composer Jean Sibelius, whose most notable work, Finlandia, plays a large part in the country’s national identity. The abstract work is subject to interpretation as some see a pipe organ while others a musical form of an aurora borealis. 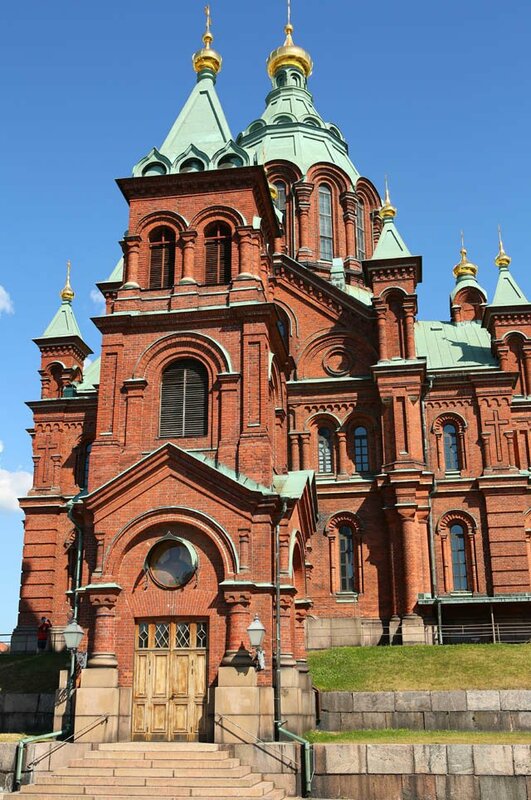 The Uspenski Cathedral and the Lutheran Cathedral, part of the local skyline, are quite beautiful and must-sees while in Helsinki. The Uspenski is situated on a hill overlooking the city and its thirteen gold spires reflect the light of the sun and depict the flame of Christ and the 12 apostles. Located in Senate Square is the green-domed Lutheran church, dating from 1853 and the main church of the country. Its architect, Carl Ludwig Engel from Germany, patterned all of the buildings in the square in the Neoclassical style after the ones in St. Petersburg, Russia. In the center of the square is the imposing statue of Czar Alexander II, commemorating his proclamation making Finnish the official language in the Senate in 1863. 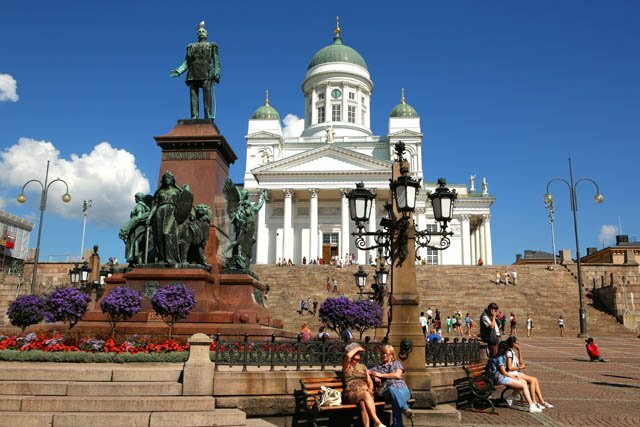 One local guide, Leea Lappalainen, refers to Senate Square asthe living room of the Finnish nation since this is where Helsinki holds many of its major events, including New Year’s Eve and Helsinki Day celebrationsas well as the Christmas markets. 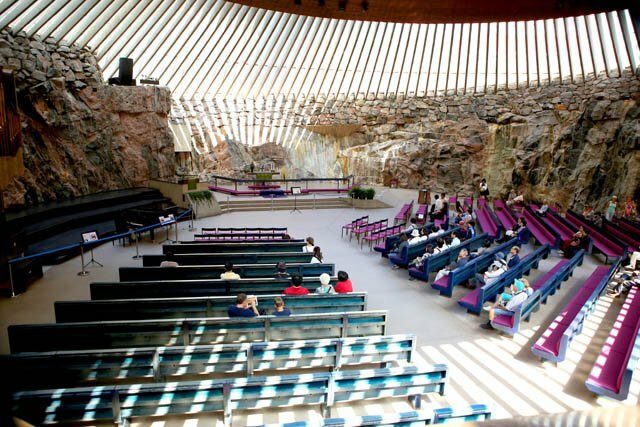 The Temppeliaukio or Rock Churchwas designed in 1969 by the two brothers Timo and Tuomo Suomalainen. The church was built right into the solid bedrock with unfinished stones part of what makes this landmark so amazing. Thousands come each week to visit the church and to hear the excellent acoustics created by the solid rock when the pipe organ is played. Helsinki’s vibrant art culture can be found in more than 80 museums and their gift shops and cafés- an enjoyable way to spend an afternoon. The Helsinki Card provides free admission to most museums but keep in mind that many are closed on Mondays. Every sort of museum appears to be represented in the city, including ones dedicated to military history, mariners, toys, photography, design, restaurants and individuals. 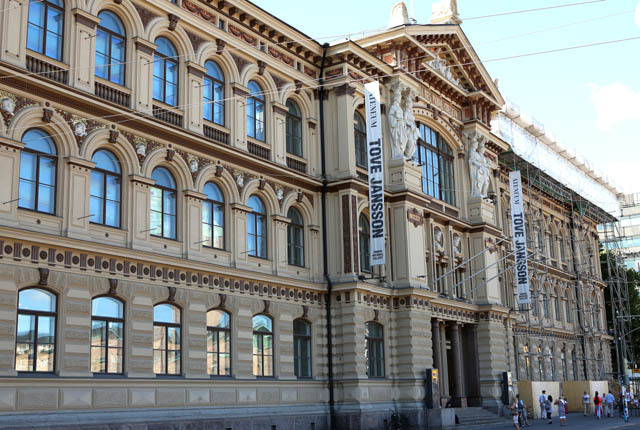 The largest is the Finnish National Gallery, which is comprised of the Ateneum art museum, the KiasmaMuseum of Contemporary Art and the Sinebrychoff art museum. The Ateneum is located close to the railway station and has a fine collection of master works along with rotating exhibitions. They offer a guided or audio tour of the paintings, sculptures and drawings. Summer is the perfect time to come to Helsinki with flowers all in bloom and the smell of the sea in the air and you will find a warm and inviting tervetuloa (welcome) waiting for you. 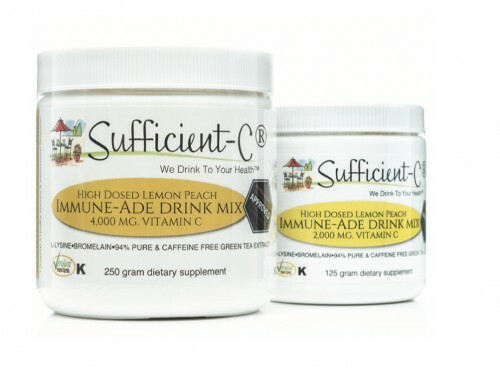 FTC Disclosure: Promotional Considerations and sponsorship were provided by the suppliers/partners mentioned in this story. Located in the quiet design district, the original building is more than 100 years old and looks like a medieval castle with thick granite walls. Today,the hotel has a newer tower with modern rooms and conveniences likea full European-style breakfast with eggs, meat, cheese, breads, fish, coffee, and juice. 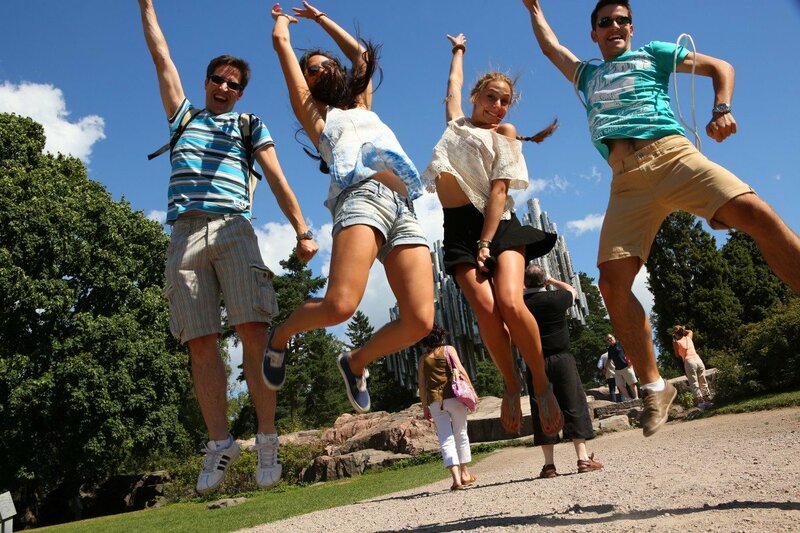 Having a good guide in a foreign country can extremely helpful to ensure a stress free sightseeing experience. Here is the lady I used while in Helsinki and I can highly recommend her. Much of Helsinki is wired for Wifi but you may encounter spotty service, slow connection speeds or have to pay beyond a certain amount of streamin usage.  Xcom Global is an international company that rents out wireless hotspot devices for a flat fee of $14.95 per day. They offer good coverage in most countries, ship to your house and have reliable, safe and secure networks. I have used this company three times now and have found the service to be well worth the price.